In the last few years, exceedingly potent alcohols have moved beyond the frat house and into the mainstream palate, thanks to the revival of pre-Prohibition cocktails and our unending thirst for the latest and greatest. What kind of alcohol levels are we talking about? 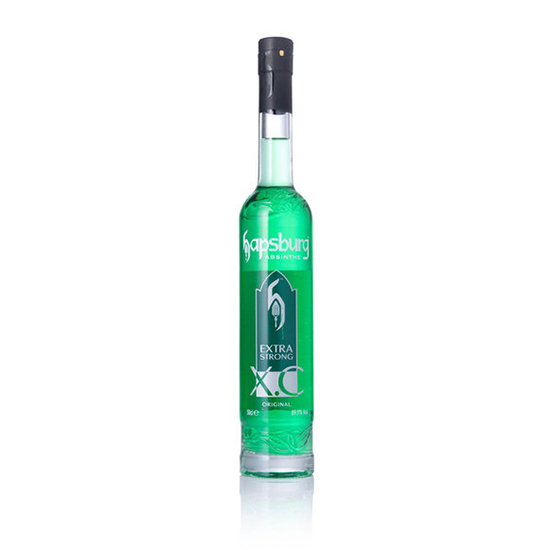 While your everyday Absoluts and Macallans average between 80 and 100 proof, some specialty liquors come with proofs as high as 196, or 98 percent alcohol. 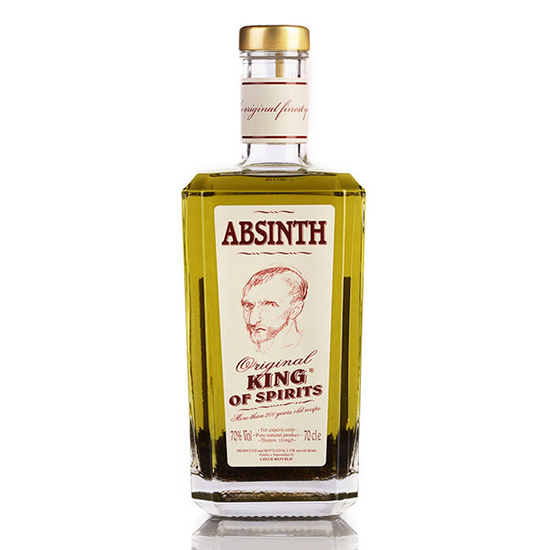 Here are 12 of the world's strongest liquors. 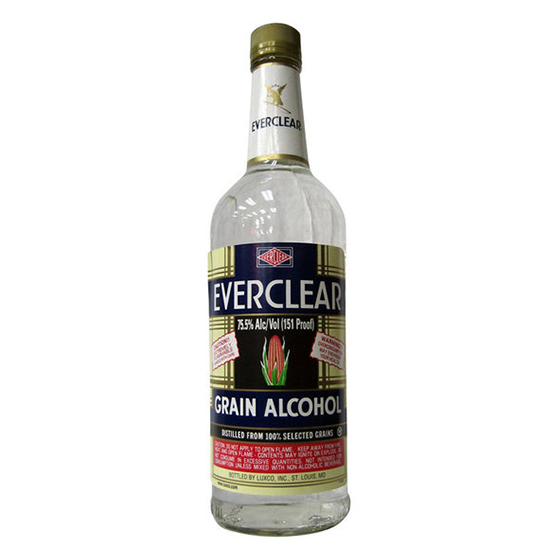 The first 190-proof alcohol ever to be bottled for consumers, Everclear spawned a ‘90s rock band and many a bad idea—it’s a favorite among young drinkers because it’s nearly tasteless. 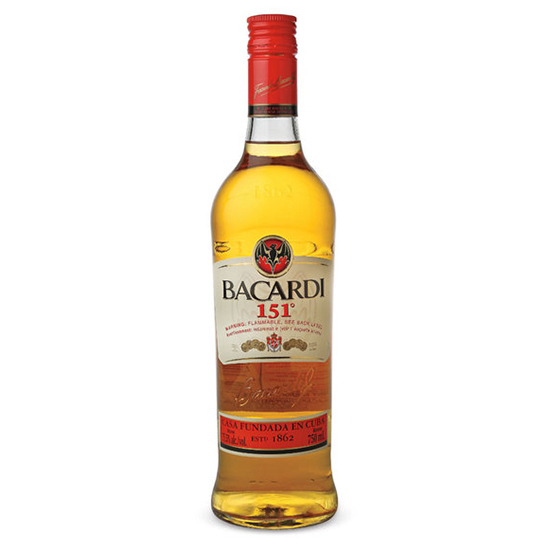 For context, drugstore-brand rubbing alcohol averages 91 percent alcohol. 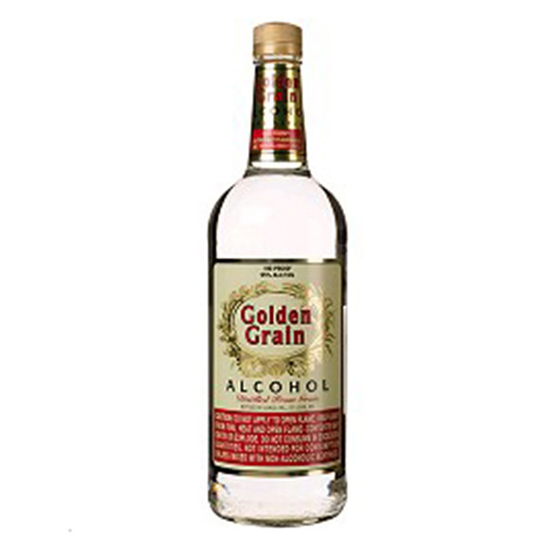 From the same makers as Everclear, and nearly identical in constitution, Golden Grain is the key ingredient in drinks with names like The Screaming Purple Jesus and Instant Death. Here’s a shocker: it’s illegal in many states. 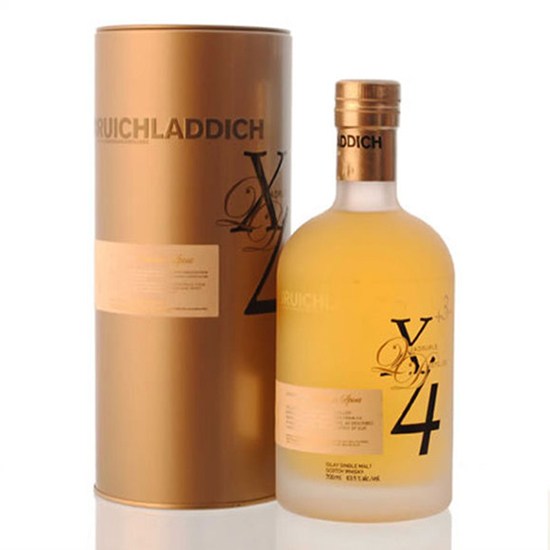 Based on the 17th-century method of quadruple distilling, Bruichladdich’s X4 is billed as the most alcoholic single malt ever made. Aged in new oak casks to enhance flavor, the X4 can also, as proven by a pair of BBC journalists, power a sports car at speeds over 100 mph. 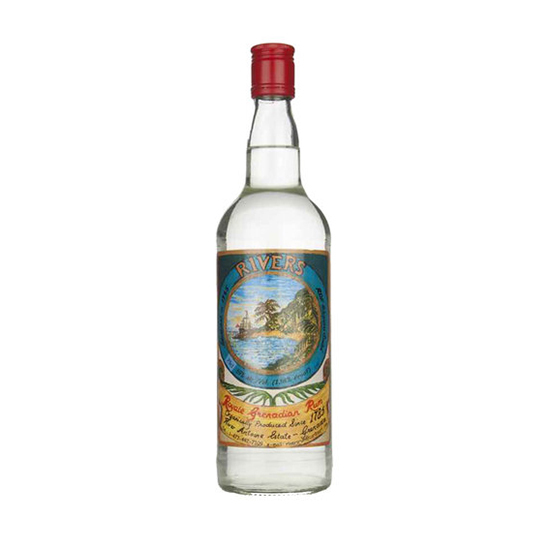 Drawing from the centuries-old tradition of “pot stilling”—a method of slow-distilling used for maximum flavor—this strong, clear rum is distilled from fermented sugarcane juice using a waterwheel. 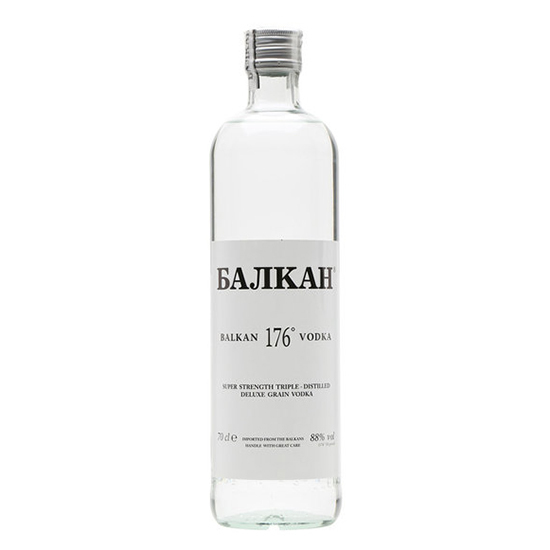 Drink it neat (with a water chaser) if you want to blend in and/or get drunk with the locals. The Glasgow-based, eco-minded makers of the botanical (that’s right—it’s healthy) vodka say their 177-proof formula is intended to be used as a concentrate: a single bottle supplies 65 shots as compared to the usual 26. 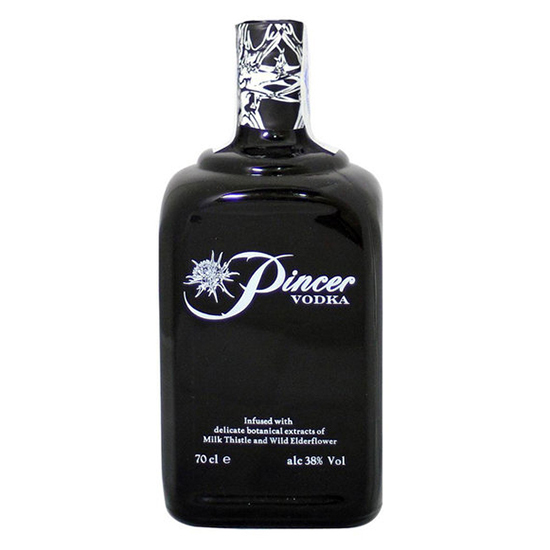 What’s more, it’s got wild elderflower and milk thistle, which is used in Chinese medicine as a liver support. You’ll need it. 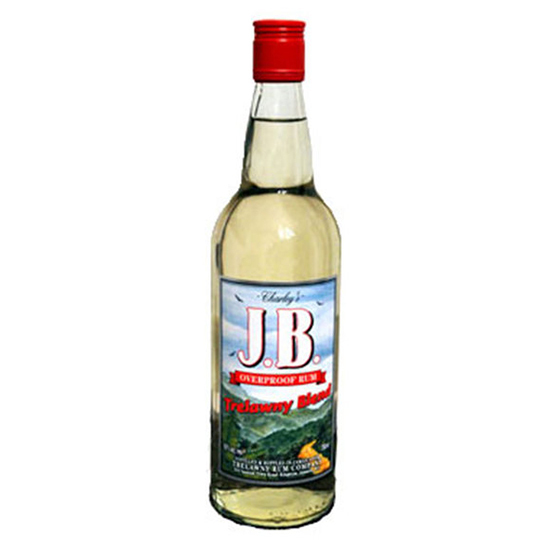 Jamaican white rum is the country’s version of moonshine. The legendarily potent John Crow Batty was so named, the story goes, because it’s stronger than the stomach acids of the wild “John Crow” vultures, which snack on decaying meat. If you’ll drink to that, you’ll drink to anything. Listed as a must-have in subarctic survival, the light brown 151 is used often in more moderate climes as a piña colada floater or on fiery drinks like the Tucker Max–endorsed Flaming Dr. Pepper (tastes just like regular Dr. Pepper, only made entirely of alcohol). 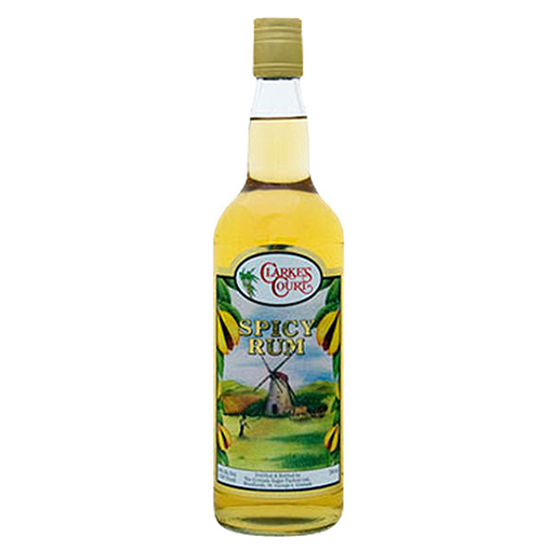 From one of Grenada’s largest rum producers, the honey-colored rum is celebrated for its nuances more than its high alcohol content: clove, nutmeg, white pepper, and cinnamon combine for a spirit that’s as complex as it is potent. Quite civilized, actually.